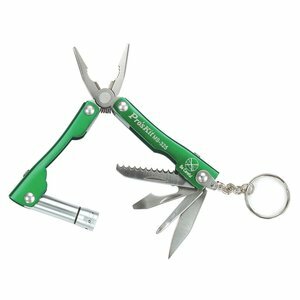 Pocket-size multi-function tools perform several functions at once. 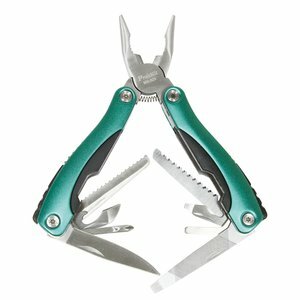 These tools are resistant to the environment, which makes it ideal for traveling. 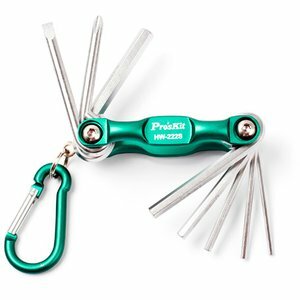 Keychain Multitool Pro'sKit MS-325 is a multi-function tool serving as a key fob. 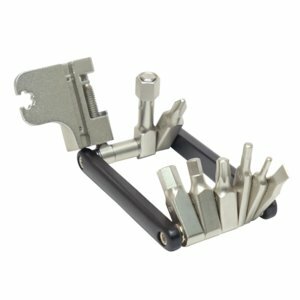 This nickel-plated and sand-blasted Pro'sKit screwdriver set with lacquered case has seven types of bits: slotted, crosshead and hex ones. Pro'sKit HW-222S-PK screwdriver and wrench set with 8 bits is an indispensable tool for assembling/disassembling home furniture, bike and electronics. 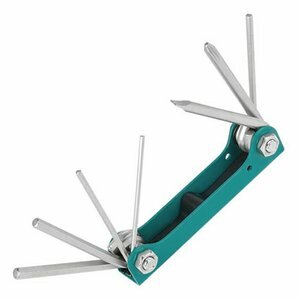 9-in-1 pocket-size stainless steel multi-tool suitable for various on-site and household applications. 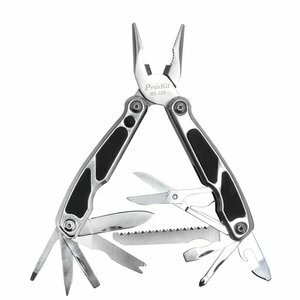 12-in-1 pocket-size stainless steel multi-tool suitable for various on-site applications. Perfect for tightening and adjusting bicycle handlebars, stems, seats, chain ring bolts, derailleurs and other bike systems.